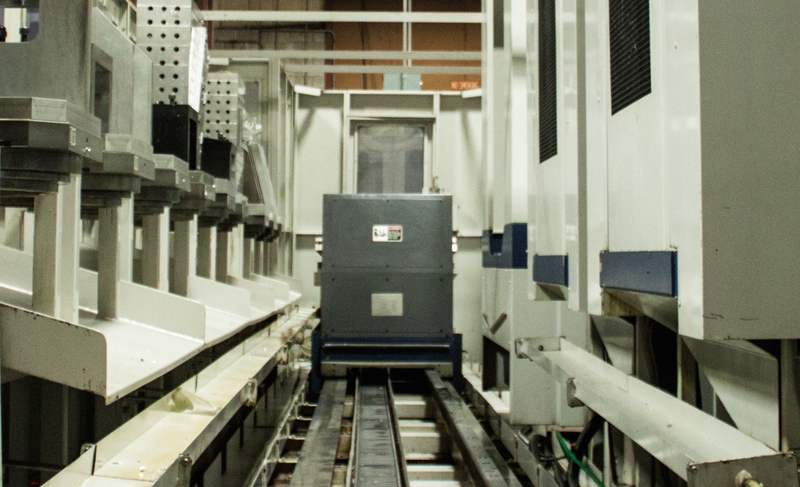 Dual pallet mills, one of the ways GPI reduces costs and processes. We are not only committed to reducing your costs, we are eager to improve your lead times and processes. Reduced costs and processes through elimination of recurring set ups, human interaction and energy. This is how we achieve those goals. 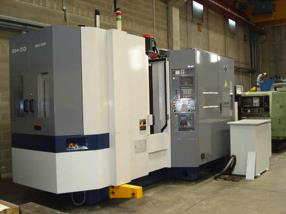 Our Mori-Seiki 5000 FMS has the ability to machine components for hours on end without human interaction. 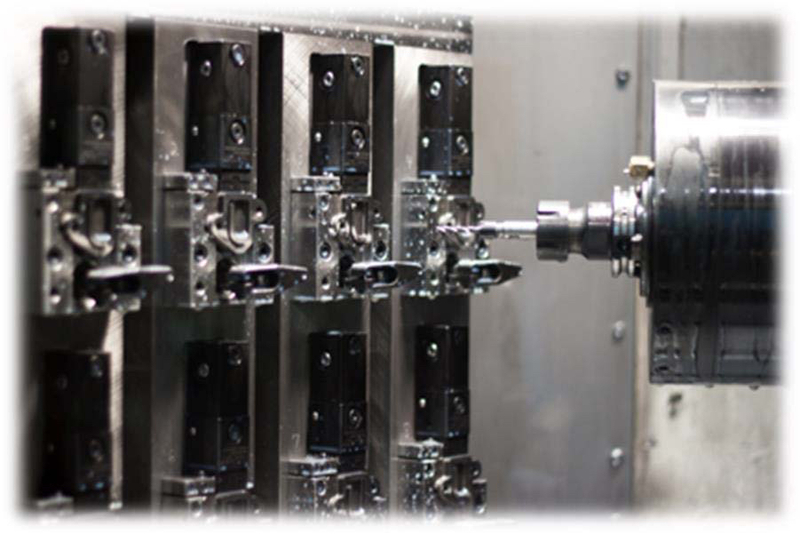 FMS capability allows us to quickly machine 13 different components with no repeat set up time or cost. Wireless Capability: Fully operational without human presence. Storage: Saves all programs, reducing setup time. These two Mori-Seiki SH500’s on our FMS system can run the exact same job at the same time with zero human interference; resulting in lower setup, and production costs. 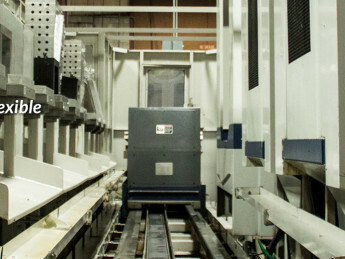 2X the production: Two Mori-Seiki 500’s connected to the same pallet system. 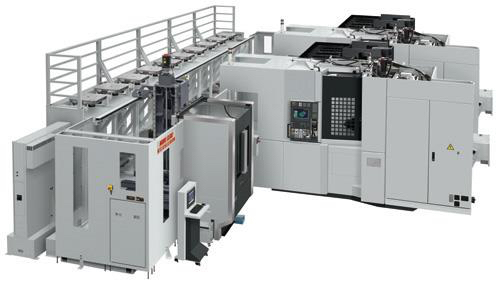 When it comes to production, every second counts and with our (5) Mori-Seiki “dual pallet systems” there is never any lost time to pallet changing. We are able to be even more cost competitive on the basis of quicker lead times and more efficient production. Flexibility: These machines are capable of running two different jobs on one program, resulting in lower setup costs and breakdown time.